AIRWRAP XL is the most versatile compression bandage in EMS. 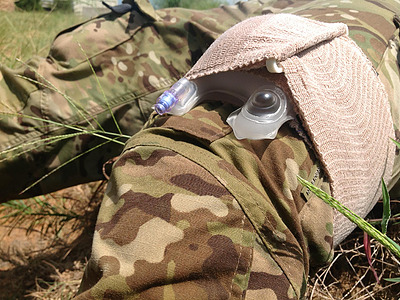 Currently fielded by the US Military and EMS services, AIRWRAP provides hands-free direct pressure on a wound to stop bleeding until an emergency care facility can be reached. The built-in bladder can be inflated using the provided bulb or with a saline solution for air transport. 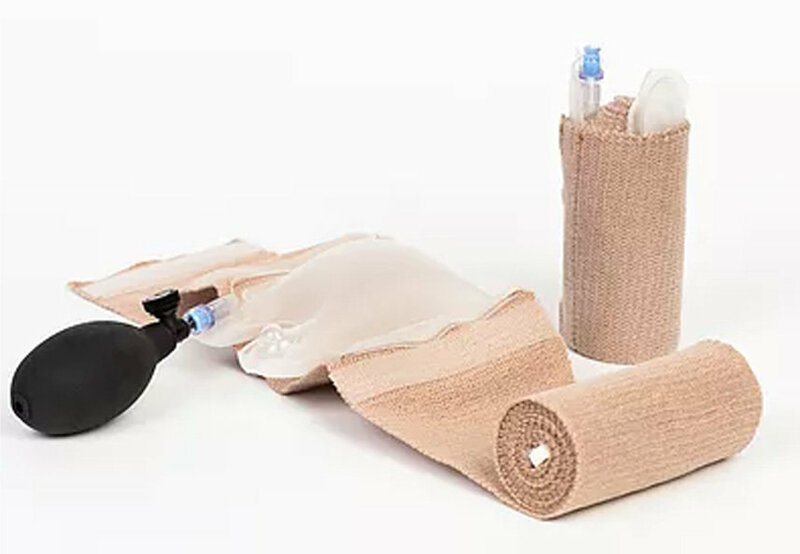 This unique solution to a multitude of injuries is ideal for Stop the Bleed kits, ambulance services with long transit times and LifeFlight. Features of AIRWRAP XL include a 6-inch bandage width, Velcro tabs to prevent unraveling, luer-lock system and pop up indicator.